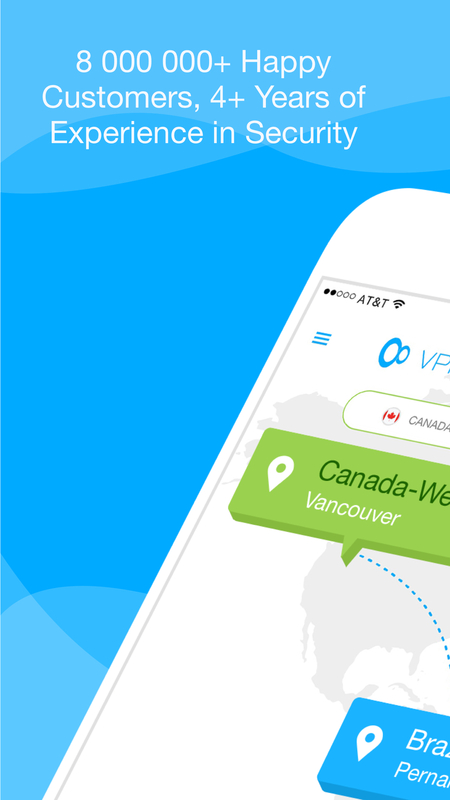 If you need to access sites from your home country while travelling, a dedicated VPN is well worth your time and money. Free versions are limited, maybe useful if you only need to check email, but for ad-free consistent service, this is an excellent value. I suppose you could use a VPN to guard your privacy, but this doesn't fit my usage scenario. No distractions, works quietly in the background. Dozens of servers to choose from. Lifetime access price well worth it. Streaming servers aren't the greatest, sometimes fail. Not quite so seamless on mobile devices. I tried a few free VPN servers, some via webpages and others via apps, but nothing specific comes to mind, maybe HideMyAss.com and Windscribe. All the freebies had limitations, such as ad-supported, speed limitations, or not allowing scripts to run. KeepSolid VPN Unlimited doesn't have any of these limitations so I could get to work without distraction. After a week of constant roadblocks, this VPN sped up my online research considerably. Travelling, I was unable to control my IP, the majority of which were blacklisted on the majority of American sites, but this VPN got me around that so I could get to work.